The Casino Municipal’s location right on the beach naturally opens it up to the ocean. 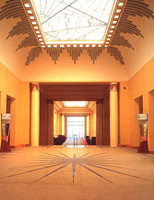 An art-deco style building, it is the perfect embodiment of the town’s architectural heritage. It features the magnificent 663 m2 Salle des Ambassadeurs that opens up to an 840 m2 terrace with natural light and an exceptional view across the ocean. 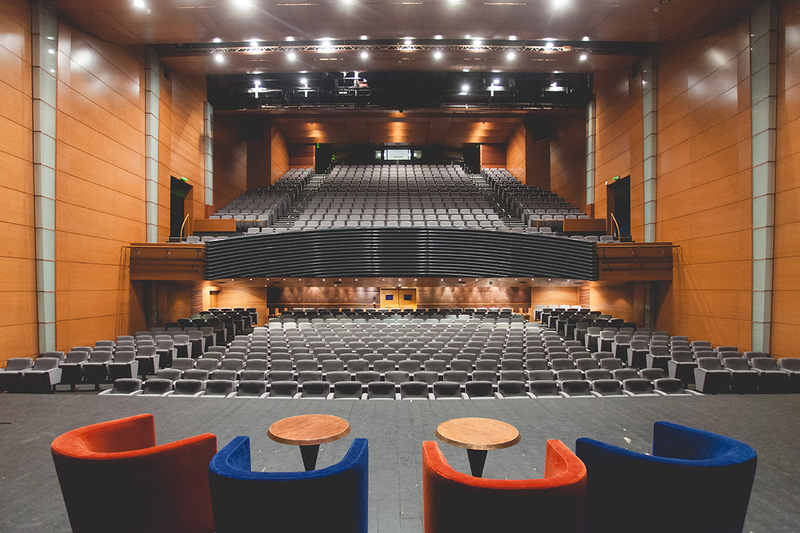 As well as this, a 730-seat auditorium and 8 committee rooms make this a site perfectly suited for meetings and conferences for up to 700 people. Upon entering the hall, which opens up onto the beach, you will find a cloakroom. 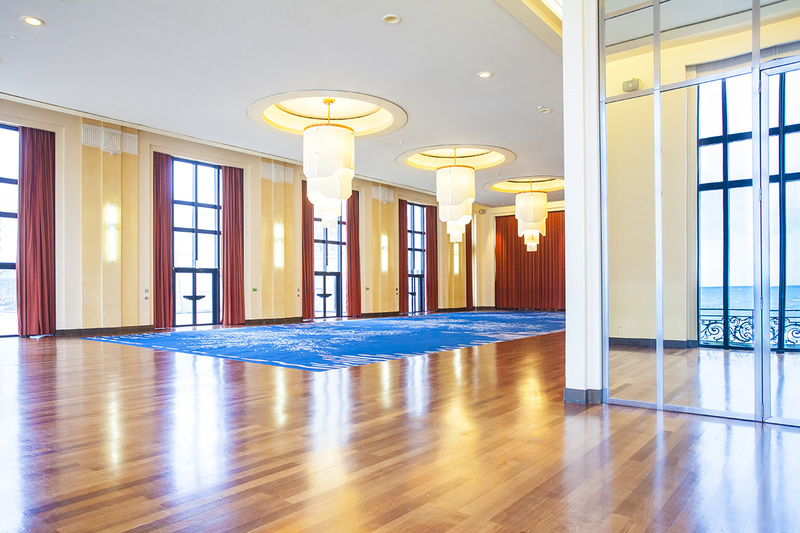 In this magnificent extension of the lobby, visitors are irresistibly drawn towards the sea. Its 466-square-meter welcome area is the perfect place for coffee breaks. With a surface area of 660 square meters and a ceiling 7m height the Ambassadors’ Suite can be used for meetings as well as for product launches, exhibitions, luncheons, dinners and gala evenings. This vast, bright area overlooks the ocean through large bay windows on one side and opens onto a terrace on the other. 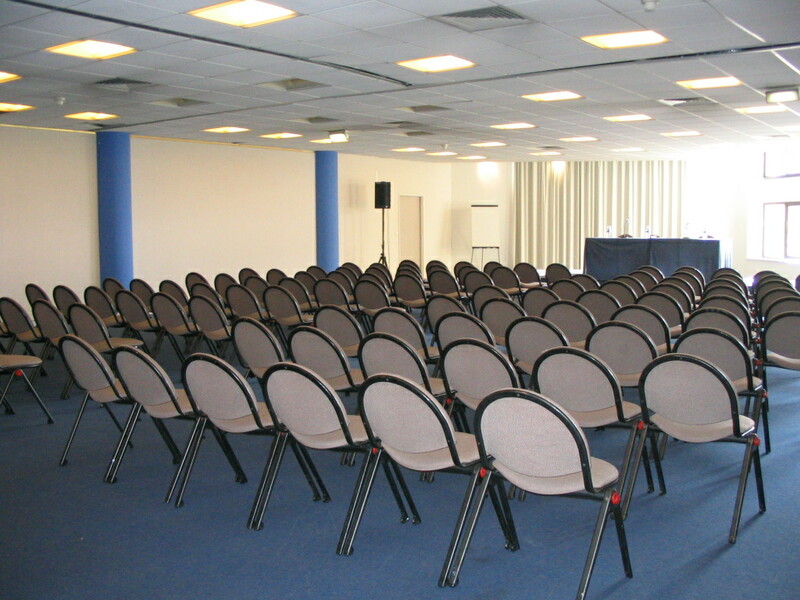 Conference rooms 1,2,3 : These are naturally meeting rooms range from 50 to 235 square meters, and can be divided into eight separate rooms, some of them offering natural light and view on the beach. Auditorium with 728 seats. A large 120 square meters stage allows great versatility in stage design. Accessible from the beach or from the Ambassadors’ Hall, the 840 square meters terrace is an ideal setting for cocktail parties. 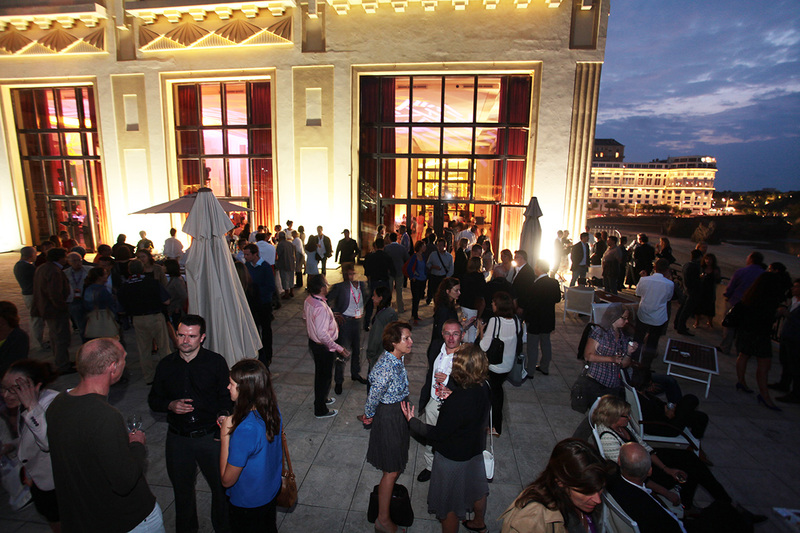 On the terrace, looking down on the swimming pool, there is the Winter Garden (also known as Prism), a large area of 184 square meters which can be accessed from the Ambassadors’ Hall as well as from the terrace. Crédit Agricole faithful to Biarritz! OPTIC 2000 promet de revenir à Biarritz !